Welcome to The 36th Avenue!Are you ready to go shopping? Then tell me what you want… what you really, REALLY want! 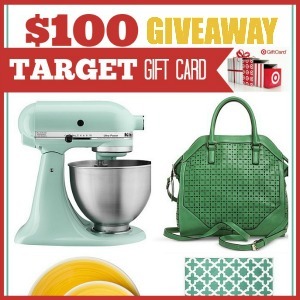 How would you like to win a $100 Gift Card to Target? ONE LUCKY WINNER is going home with $100 BUCKS to spend right before Mother’s Day! *This promotion is in no way sponsored, endorsed or administered by, or associated with, Pinterest. We hereby release Pinterest of any liability. This giveaway is intended as a way for the bloggers involved to give back to their amazing Pinterest followers. The prize will be sent within 7 days of hearing back from the winner. Giveaway starts Tuesday, April 29th and ends Tuesday, May 6th at 11:50 MST. Once the giveaway ends, the winner will randomly be chosen and contacted within 24 hours by email. This post will be updated with the winner’s name once we’ve heard back. Winner will need to respond within 48 hours to claim their prize or another winner will be chosen. Open to U.S. residents only. 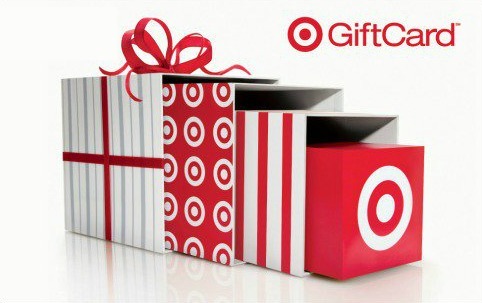 100 gift card to get started redecorating the kids rooms!! !